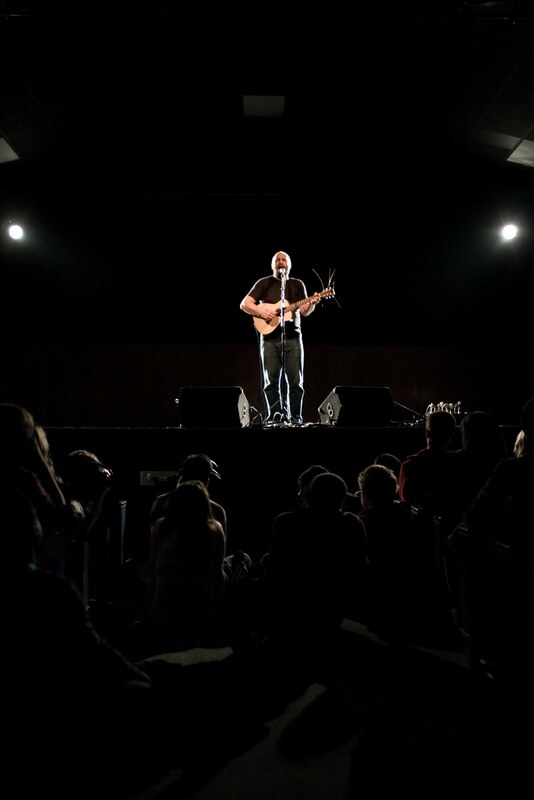 If you have never heard of David Bazan, he's someone hard to forget. Former lead singer of Pedro the Lion, graduate of Philadelphia College of Bible, and now an Agnostic Doubters' Witness, Bazan has left his previous Christian beliefs to stand up for his unusual point of view. 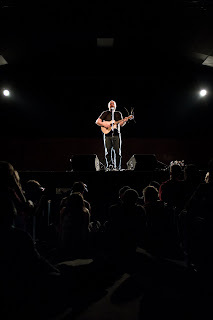 Last Thursday he performed at Biola, inducing questions of faith and inadvertently strengthening everyone from firm Christians to wandering believers.